Cardi B’s “Bodak Yellow” has made history in American music. She is the first female rapper in nearly two decades to have a No. 1 song without a featured artist supporting the track and the first Dominican American woman to top the charts as well. Dominican-American rapper Cardi B’s solo rap “Bodak Yellow” sits atop the Billbaord Hot 100 after steadily climbing the charts all summer. Monday it eventually overtook Taylor Swift’s “Look What You Made Me Do,” which dropped to third. Cardi B’ is the first woman since Lauryn Hill in 1998 to accomplish this feat. 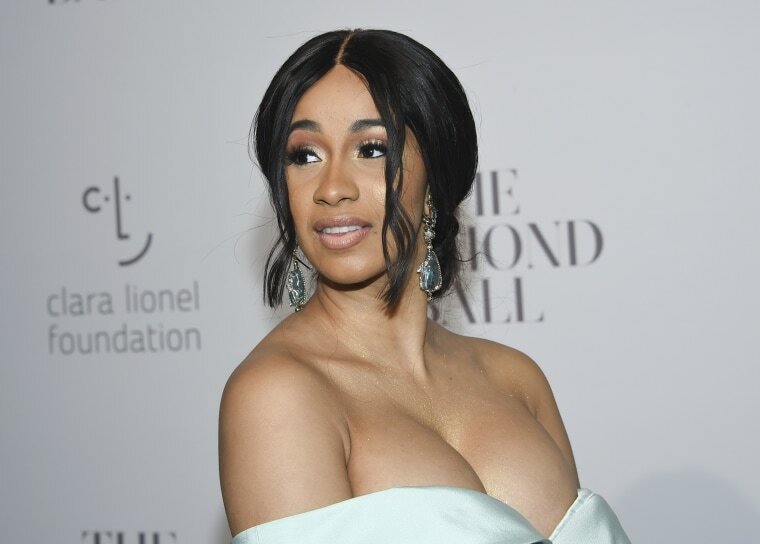 Born Belcalis Almanzar in the Bronx, Cardi B set another benchmark. “Bodak Yellow” is the first song by a female artist to snag the coveted No. 1 without a previous feature. The last to accomplish this was Megan Trainor’s “All About That Bass” in 2014. Streams for “Bodak Yellow” are also steadily increasing — the track is No. 2 on Streaming Songs chart. According to Nielsen Music the song was streamed 46.4 million times the week of September 21, which is a 14 percent increase from the week before. 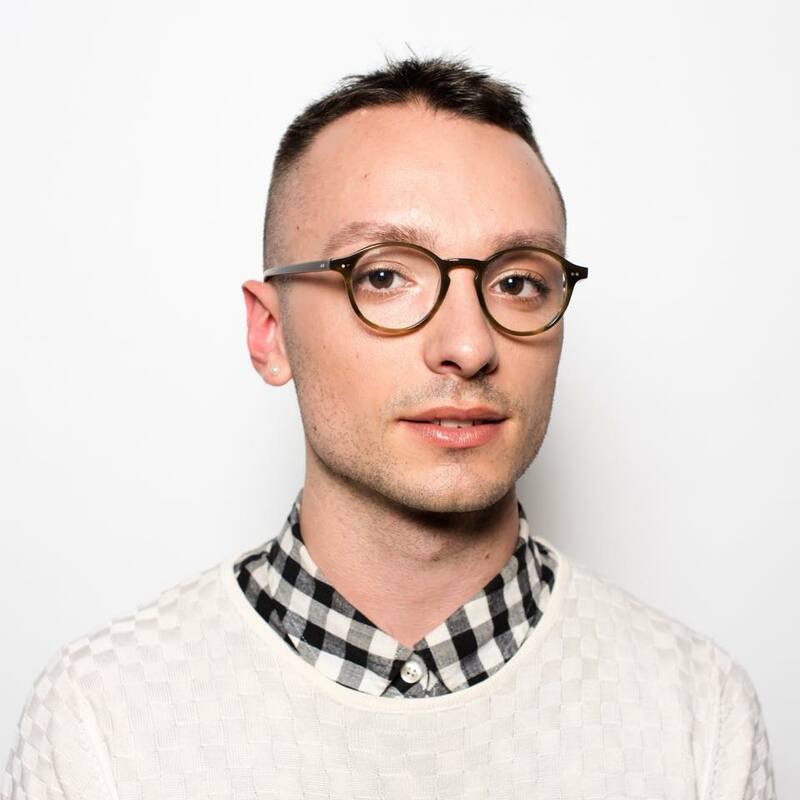 Brian Latimer is an Associate Segment Producer with MSNBC Weekends.